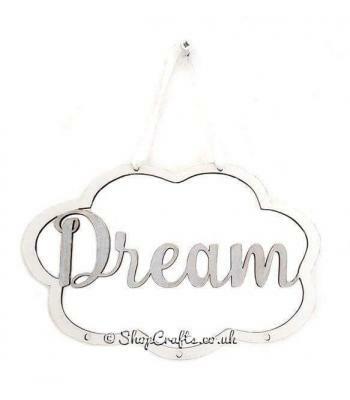 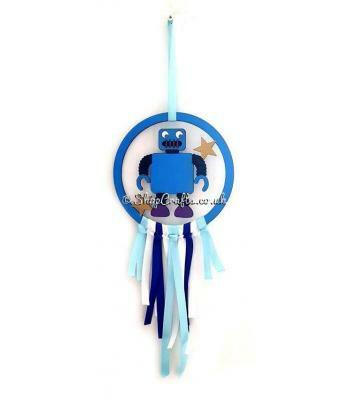 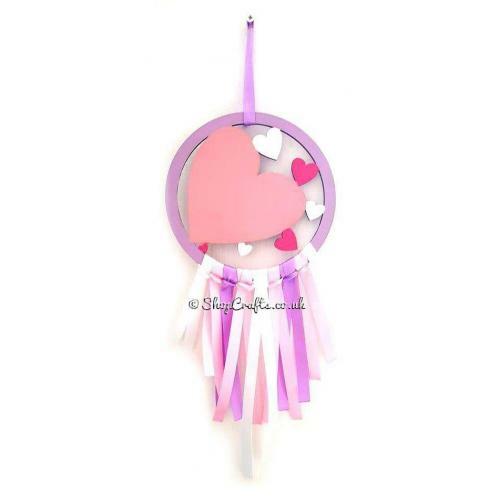 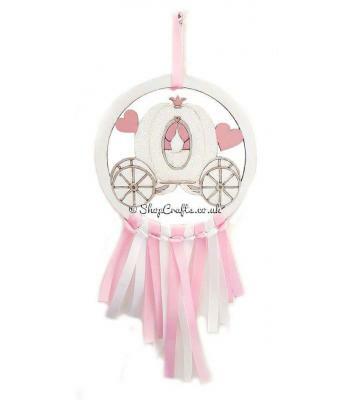 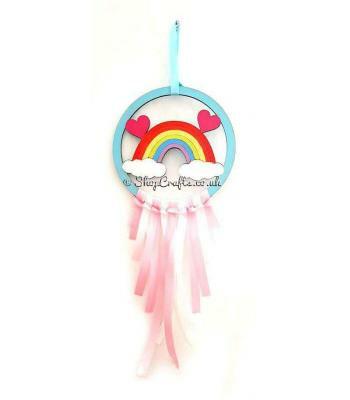 Our Mini Heart Dream Catcher will have you loving every second of sleep your children get. 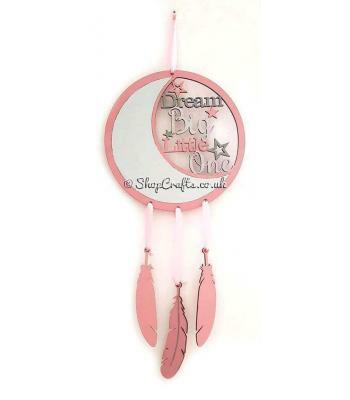 All Mini Dream Catchers are customisable and the backs are painted the same colour as the outside ring. 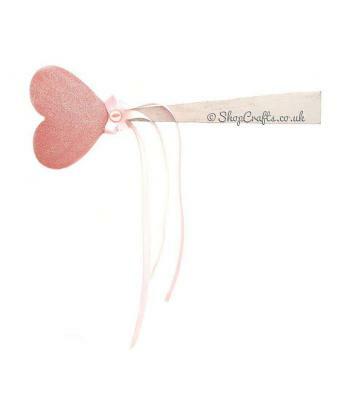 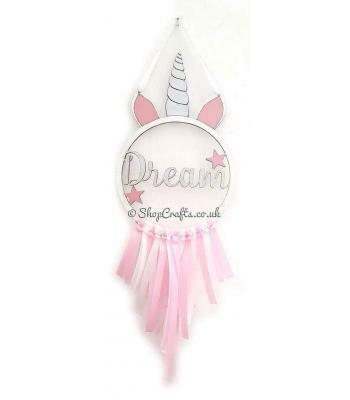 They also include ribbons (of your choice) and can be personalised for an extra £1.